Bekal is small town on the eastern shore of Kerala state of South India.Giant keyhole shaped fort, the golden expanse of a beautiful beach surrounding the fort, backwaters and hill destinations and water sport facilities nearby.Kasaragod is a beautiful town poised at the Northern extreme of Kerala State.16 km south of the town on the National Highway, is the largest and best preserved fort in the whole of Kerala, bordered by a splendid beach. 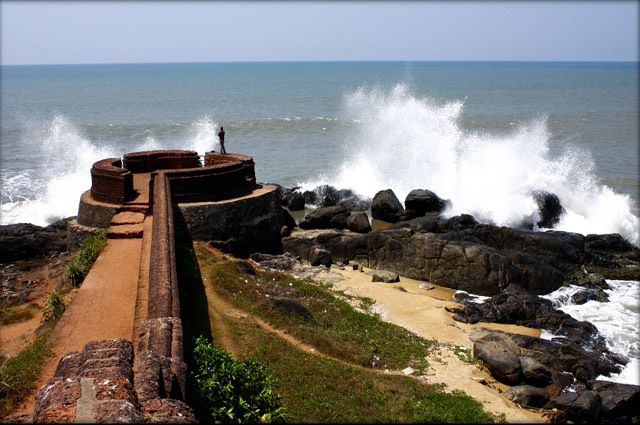 Shaped like a giant keyhole, the historic Bekal Fort offers a superb view of the Arabian Sea from its tall observation towers, which were occupied by huge cannons, couple of centuries ago. 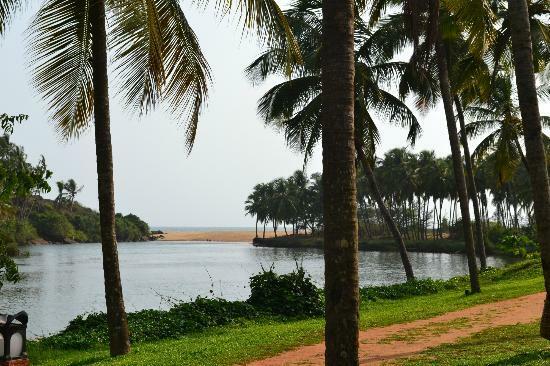 Bekal has un-spoilt sea beaches and also the soothing backwaters. A combination of both makes this tiny town very special. Around 370 kms from Bengaluru and about 70 kms from the nearest airport Mangalore, though both from the state of Karnataka, Bekal is on the beginning tip of the southernmost state of Kerala. 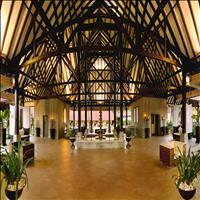 Bekal enjoys a typical tropical climate throughout the year. Neither too hot nor too cold. Rainy season, however are with heavy down pour for nearly 4 - 5 months. 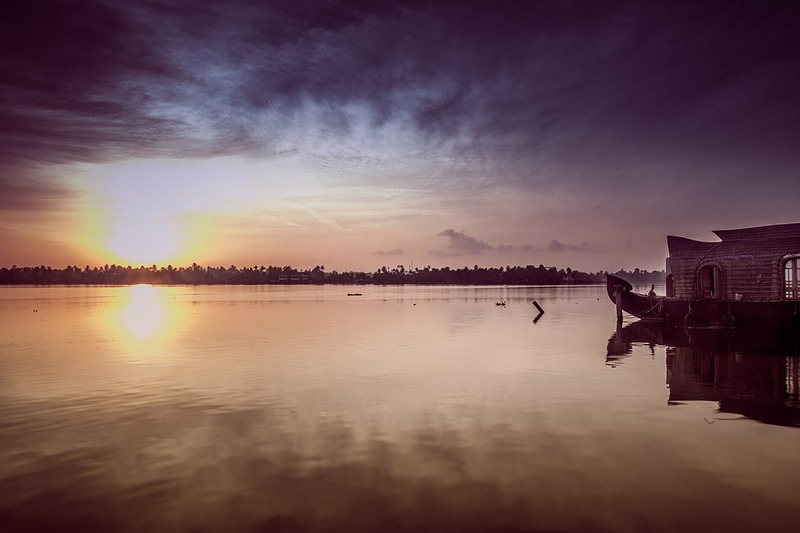 This package explores the myriad facets Kerala has to offer. We travel the entire stretch of Kerala, north to south, introducing you from the onset of the beautiful landscape and scenery that one will experience on this two weeks tour. 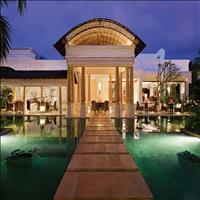 We start with Bekal, a small village of ethereal beauty set on the coast of the Arabian Sea. Wyanad, a part of the Nilgiris Biosphere Reserve, rich in its biodiversity comes next. We then come to the commercial port towns of Calicut and Cochin, famous for its spices. The next stopover is Thekkady, where one gets an opportunity to feel the adrenaline rush by opting for tiger trails, bamboo rafting or night patrols into the pristine jungles of Kerala. After this you can slow down your pace and enjoy the Ayurvedic massages at Kumarakom and relax as the houseboats drift by under serene backwater environments. Lastly, we stop at Varkala, a small beach town, unexplored with stretches of beach land and few people in sight.